Jump like a ninja. Throw shurikens like a ninja. Slash demons like a ninja. 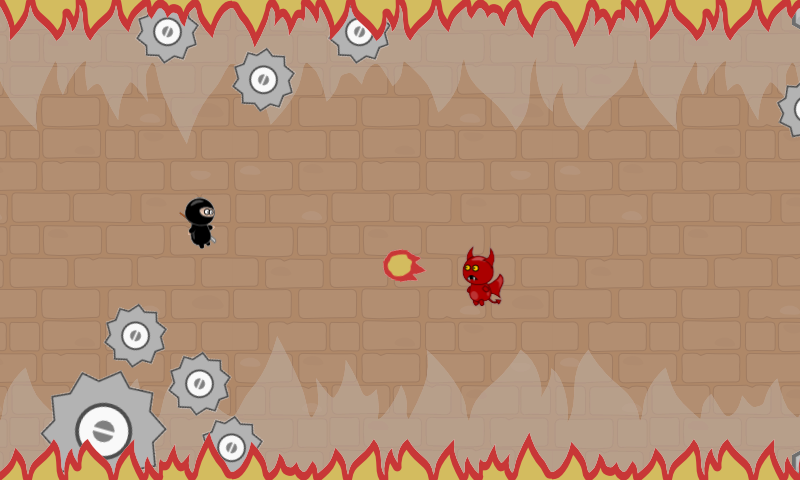 Dodge fireballs and traps like a ninja. Die a lot. Rage a bit. 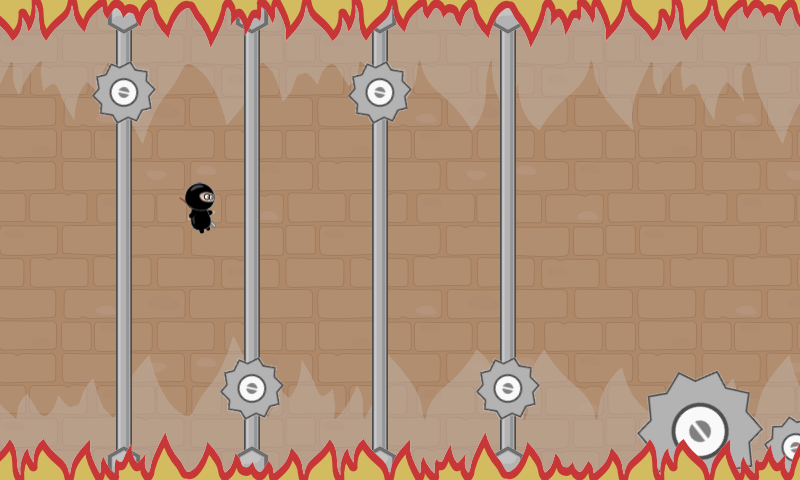 Game was made for a #FTJ14 game jam using GameMaker. Sounds are currently reused from my other projects, but hopefully I’ll be able to update them soon-ish. Movement and the very core of gameplay was inspired by one quite popular mobile game. Report bugs like a ninja!